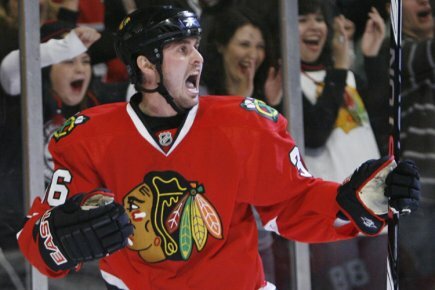 Dave Bolland Out vs Colorado: Should Fans Be Worried? When the Blackhawks officially recalled Ryan Potulny on Monday morning, they also acknowledged that Dave Bolland was hurting. Now officially listed as day-to-day with an “upper-body injury,” Bolland is officially out for Monday night. Could he be out longer? Bolland had major back surgery last year, which limited him to 39 regular season games. He has already missed six games this season because of injury as well, and his numbers have not been very good this year. Bolland is winning only 43.7 percent of his faceoffs this year and has only nine points (three goals, six assists) in 25 games. When the Blackhawks signed former Canucks center Ryan Johnson last week, not many people thought much of it. 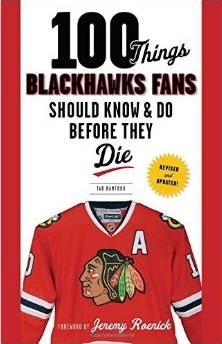 But now, with Potulny with the Blackhawks and Bolland set as day-to-day, there may be cause for concern. At the NHL level, the Hawks have a number of players that could, if needed, take a draw. Tomas Kopecky has played some center in the past, and the Hawks could have Fernando Pisani back this week. Jake Dowell has also been very good this year, and has more points (11) than Bolland. But bringing up a defensive center like Potulny, and adding another body to the Rockford roster in Johnson, may indicate that the Blackhawks have questions about the longterm stability Bolland’s back.